Mavo have a vast amount of experience designing for industry events across various sectors having worked in this field for renowned organisations such as Pfizer, SlimFast and the Department of Transport. What's more, because we understand the balance between creativity and delivery, you can rely on us to support your campaign all the way from the brief to final print production. Brief: Create Pfizer's event graphics for a series of high profile healthcare conferences. 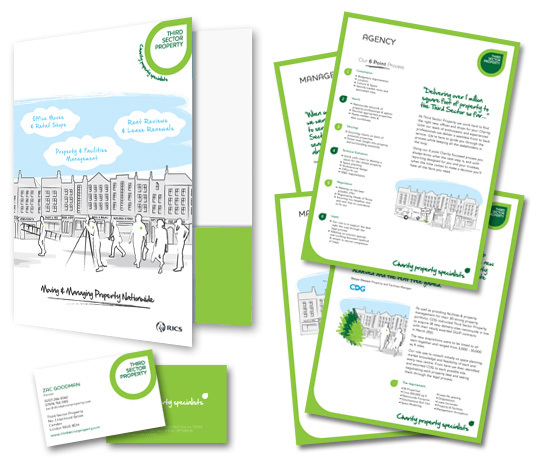 Brief: Design and create bespoke illustrations across event media graphics. 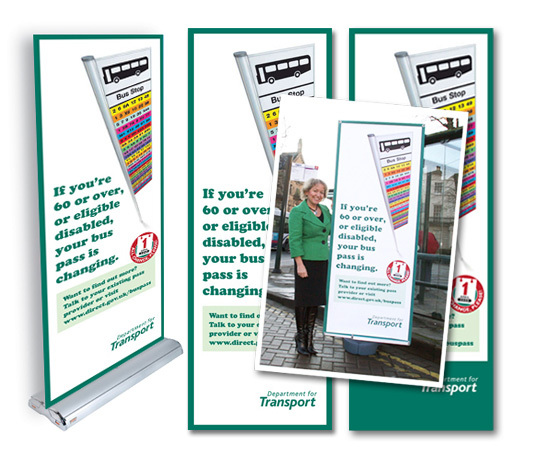 Brief: Design a series of event banners to promote awareness of a new bus pass (nationwide). 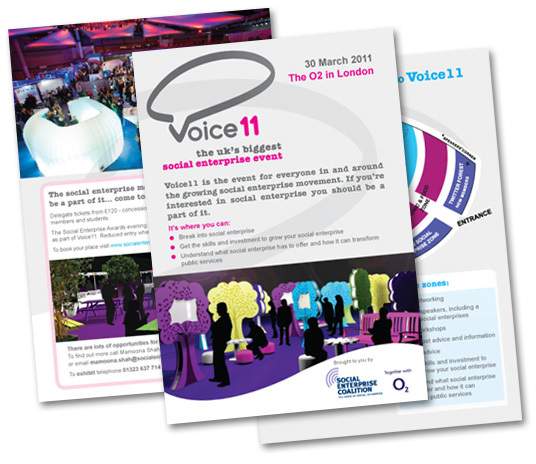 Brief: Design handouts and brand identity to be used across event media.